Testing should be performed in every production lot prior to the release of any media, raw materials and medical devices that will be in contact with embryos. Several testing procedures are well accepted by the FDA as standards. The most common testing method utilized is the MEA (Mouse Embryo Assay) method and the Limulus Amebocyte Lysate (LAL). 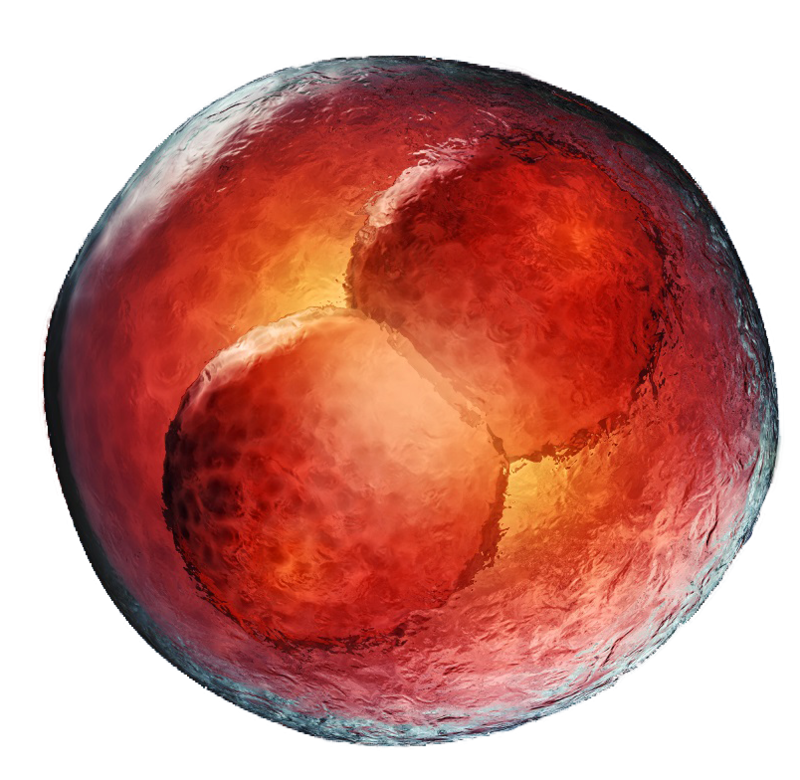 Embryotech can provide mouse embryos for production of research models and/or other projects where fresh embryos are currently utilized. We are here to meet your needs regardless of strain or embryo stage. In many cases, we can fill your order for fresh embryo products upon request. Embryotech has shipping containers which “cool,” not freeze, embryos that yield very high viability on delivery. Hamster oocytes are also great research tools. For example, you can use the eggs as a practice tool for new assisted reproduction techniques such as ICSI. *We offer small and varying quantities (customer defined) to keep cost low. Embryotech Laboratories can also provide many other cell stages and loads upon request. Embryotech employees are committed and encouraged to participate in quality planning and continuous improvement efforts to meet all quality, service and cost objectives.